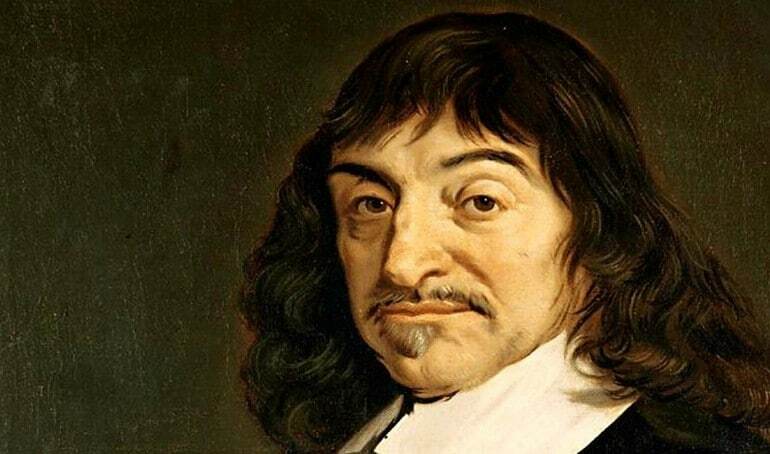 The “Father of Modern Philosophy”, René Descartes (1596–1650) was one of the most prominent voices of the Scientific Revolution. A key philosopher of the 17th century, he developed a connection between algebraic logic and philosophical concepts—a practice that would eventually lead to the creation of modern philosophic study. 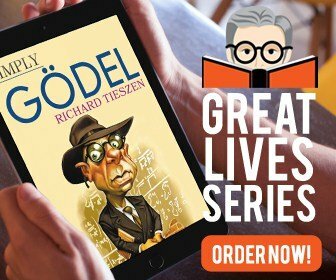 His landmark works such as Meditations on First Philosophy established him as one of the most influential philosophers of all time. Colin McGinn has taught philosophy at institutions of higher learning including University College London, Rutgers University, and Oxford University. 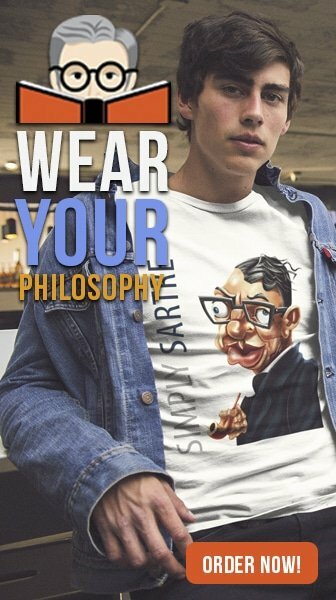 The author of over two dozen books including The Character of Mind, Consciousness and Its Objects, and The Making of a Philosopher, he has written for the London Review of Books, The New Republic, Wall Street Journal, The New York Review of Books, and other publications. His latest book The Philosophy of Language: The Classics Explained was recently released by MIT Press.